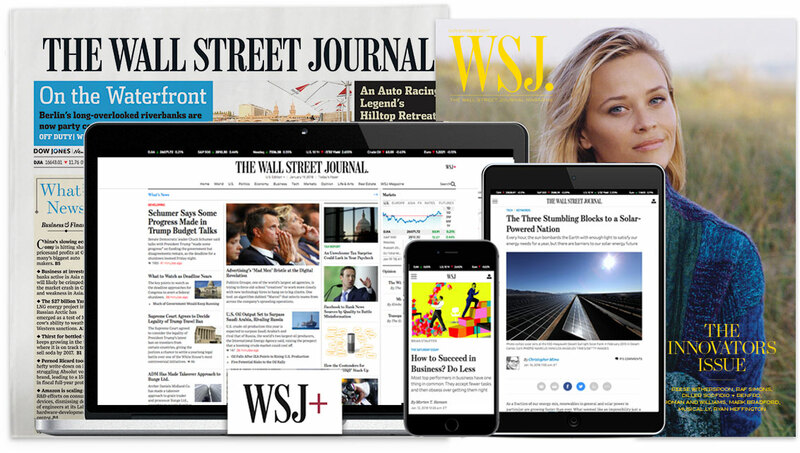 The Wall Street Journal is seeking a Visual Editor to set a vision, help transform and direct the visual coverage of our daily and long-term stories in the following coverage areas: Enterprise, Investigations, Life & Arts and our Exchange business news section. The Visual Editor will manage a team of graphics editors and graphics reporters to ensure that staff are pitching, creating and collaborating on high-quality visual journalism, with a push toward visual-first stories for both digital and print formats. The Visual Editor will report to the Director of Graphics and work very closely with the different coverage chiefs, as well as with reporters and editors. The Visual Editor will actively play a broader leadership role in the department, facilitating special projects, mentoring staff and supporting the director as needed. This senior position provides an exciting opportunity to work with an award-winning department to drive ambitious, innovative and analytical storytelling with graphics, interactives, and other storytelling experiments and formats. Prioritize, assign, and direct visual content for Enterprise, Investigations, Life & Arts and the Exchange section on all platforms including print and online. Manage a team of visual specialists, providing constructive feedback on projects and professional growth. Work in close partnership with other visual, business news, strategy, product and engineering leadership. Maintain a balance of long- and short-term projects with a mix of breaking news, enterprise, and ambitious visuals. Coordinate closely with photo editors and video editors on multimedia stories. Ensure that work is distributed effectively among staff. Flexibility to allow staff to work on projects outside of their core sections, based on their skills and newsroom needs. Keep stakeholders apprised of all projects by maintaining departmental project lists and attending relevant meetings to ensure all milestones and editorial requirements are met. Create a portfolio of high-impact visual stories that are analytical, clear, and accurate. These projects must also function across all platforms, including desktop, mobile, social, and print. Help direct and create new workflows and processes in a fast-paced, global, and networked newsroom. Recommend and lead change where required to strengthen the team and the journalism. Work closely with the Director on broader departmental and organizational projects. Lead and inspire the department to perform at its very best. At least five years of experience leading a team of visual and interactive journalists, or equivalent experience. Must demonstrate excellent news judgement and an expansive understanding of contemporary design standards. A creative vision and willing to share and collaborate on new ideas. Experience with people and performance management, or equivalent experience. Experience managing change, creating new processes and workflows. Prior experience in a newsroom, with excellent news, data and design judgment. Experience with data journalism and data visualization and associated tools, such as Excel, SQL, R and Python. A good understanding and appreciation of business news. Good knowledge of building stories for mobile devices. Excellent organizational skills using Google tools, Slack, and Microsoft Office. Experience working in a highly collaborative environment. Experience building consensus and motivating different personalities and teams. Applications should include portfolio links, a resume and cover letter.